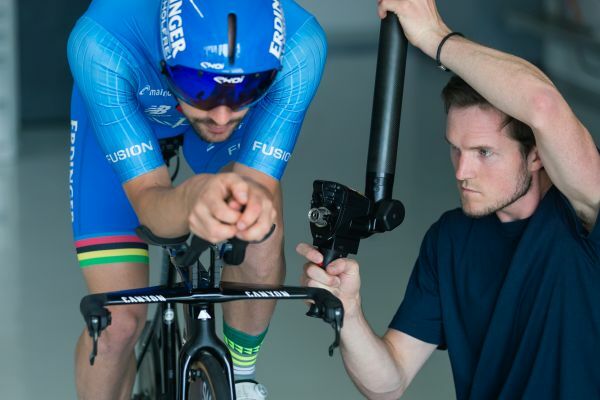 Sauber Engineering is delighted to announce that it has engineered and produced a custom high-end handlebar for the German triathlete and 2017 Ironman World Champion Patrick Lange’s bicycle, which he will be riding at the 2018 Ironman Championship in Kailua-Kona, Hawaii, on the 13th of October. 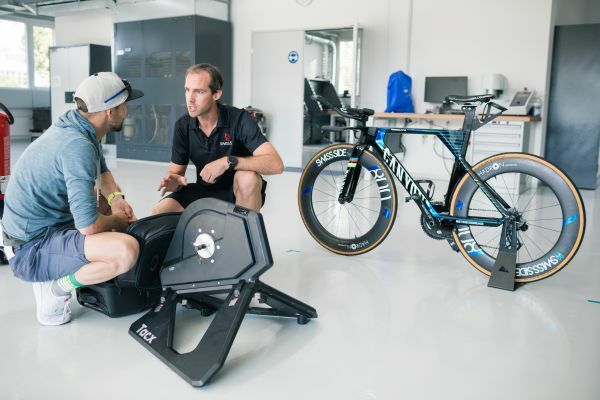 The project, known as Project 101, was realised in collaboration with Swiss Side, a company that is revolutionising aerodynamics in the cycling industry. Using Sauber Engineering’s advanced facilities and extensive experience in additive manufacturing, a high-quality titanium structure was designed, calculated, and produced to create a low-weight race handlebar without losing stiffness or strength. Furthermore, functional features such as the cable routing for the gear shifter, as well as fixation points for the cycling computer were directly integrated. To ensure a comfortable ride to the cyclist, customised pads have been manufactured in addition to support his lower arms. 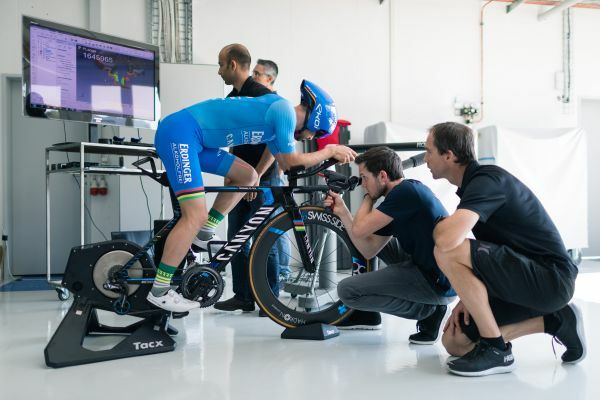 For this purpose, a scan of the cyclist’s arms was performed while seated and in riding position. The shape of his arm was then imported into the CAD-system using the latest laser scanning technology. All parts were created using advanced calculation software to avoid any possible failure during the race. To verify the numerical results, a full-scale stress test was performed using static and dynamic load followed by computed tomography analysis to spot any damage. “With Sauber Engineering’s vast experience in design and production in the field of additive manufacturing in Formula One, it was possible to transfer our know-how to Project 101. “While working on Project 101, we did something that has never been done before in triathlon. I am very proud to be part of this project. We tested my new aero cockpit in the wind tunnel and the results confirmed a significant performance improvement.